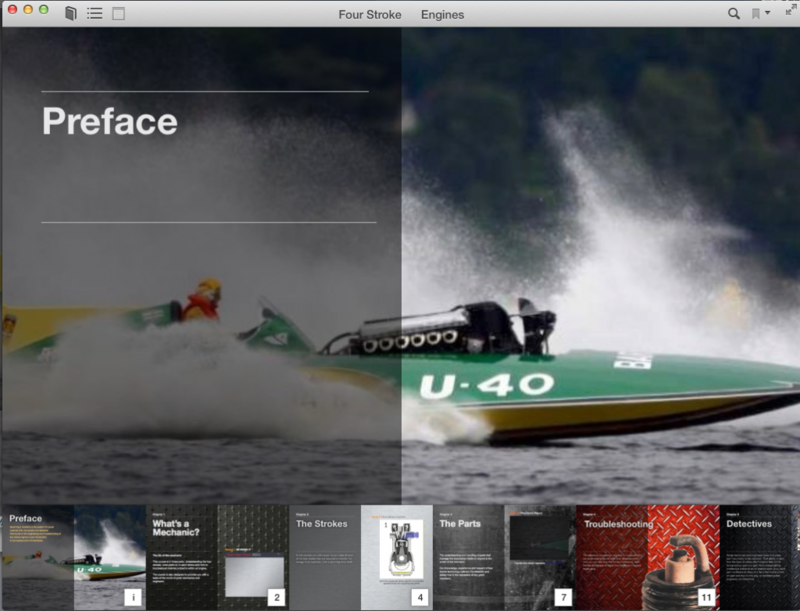 Below is a Link to download the Four Stroke Engines iBooks from Drop Box. Because of respect for copyrights on some of the images it is not posted in iTunes. 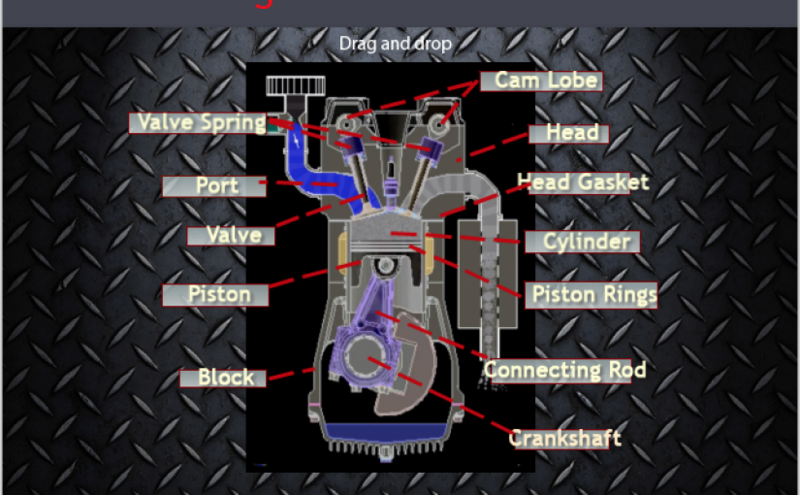 This iPad iBooks course is for education demonstration purposes only.